Jose Favela, Online Editor and Baselight Conformist, handles shows that are being colored by Baselight colorists. His responsibilities encompass taking projects from clients and editorial and conforming them so that the colorist has all the range the camera has to offer without losing any quality. By doing so, Jose deals with many frame rates and aspect rations. Additionally he also online edits many shows, which includes making the final details of the program. Jose found his passion for editing while he was young through a program called Youth Opportunity, where he took a video production class and eventually became the assistant instructor. 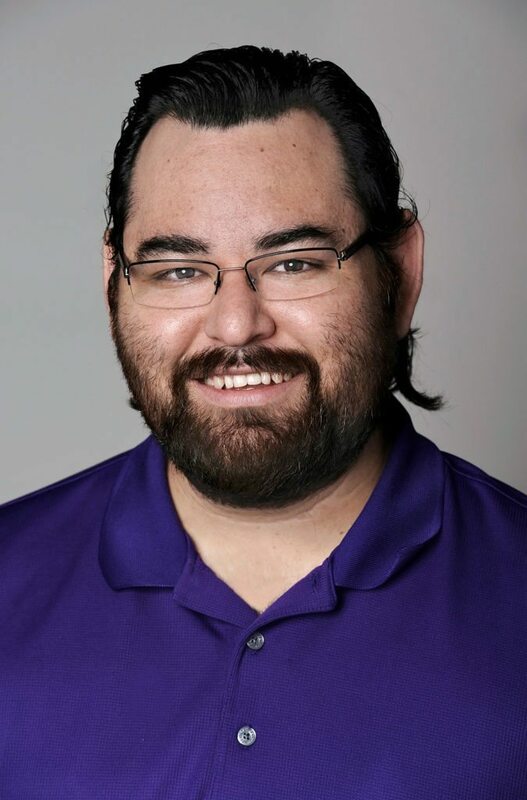 After earning his AA in Media Productions from Collins College, he moved back home and started working at the local CBS News as a news photographer and editor. He joined Sim in 2003 and has been working his way up ever since. Some of his credits include “Scream,” “Last Dance,” “Bajillion Dollar Properties,” “Comedy Get Down,” the “Emmys,” “Teen Wolf,” “50 Shades of Black” and many others.